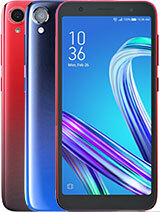 S3 Neo I9300I, or Zenfone 5? 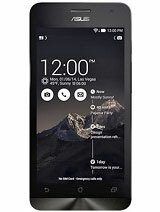 I am looking for something to stay with me for at least 2-3 years before wanting to change my phone. 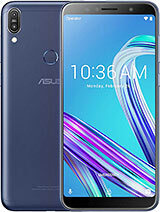 This post is for you, I am using the Asus Zenfone 5 (16GB) since 4 months. The issue/drawback i notice in this mobile is 1,The Sound crack when we talk over the mobile. 2, The Speaker Sound Quality is very very bad. Even if I am sitting side by mobile and my TV is on with very low sound , I cant here the mobile ring. So its very very low. I request you to release some firmware updates that can fix that both problem (Specialy Speaker Quality) it will very helpful for the people those are using this mobile. I got my zenfone 5, 20 days back. For first ten days it runs very smoothly and then it starts hanging and when I restart it then it get started but just showing me a blank white display, then I am stunned what to do. But then I charge it fully and then restart it and it starts working as first its working on first day. But after 3 or 4 days same problem occurs and I tried everything but its showing me only white display. Can any one suggest me what to do I already placed a return request to Flipkart on 08th Sept. but till now no response from Flipkart. 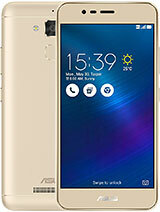 Guys i m planning to buy a new phone plz suggest me which to buy Asus zenfone 5 or Micromax canvas nitro? 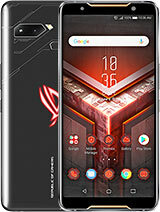 Naren, 10 Sep 2014Frndzz shuld i buy zenfone asus 4 plzz suggest me I think just spend a little more to buy zenfone 5 ,because zenfone 4 only has 1 gb ram,it will be laggy if compare to zenfone 5/2gb ram. Android system already reserve 700-800++mb for ram.so left only 100-300+mb ram.It is not enough for smooth web surfing or even play games. 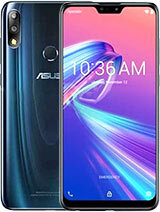 Besides,zenfone 4 only has 5 mp camera,zenfone 5 has 8 mp. So ,overall I think it is really worthy for forking out a few hundreds for a better phone. 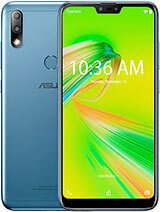 ps:if you don't want to change your phone for the next 3 years,better buy zenfone 5. As android will keep on upgrading its system and makes the phone lag. 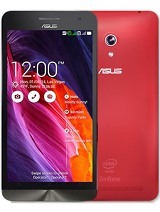 AnonD-305022, 10 Sep 2014 i bought zenfone 5 10 days back...its touch screen is running v fast uncontrollable moves up... moreDid u activate glove mode? 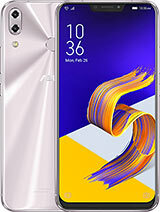 Can anybody help me with where and how to buy Zenfone 5 (8GB, Black)in India? Cos i'm already fed up with chasing it on Flipkart. still struggling to buy it from past 20-25 days (moreover a month). Do anyone know when the stock cud be expected back in there? pls do reply if someone have any short of knowledge on this. very disappointed with the flipkart.